Dariusz L. Szlachetko, Yvonne Veyret, Joanna Mytnik-Ejsmont, Magdalena Sawicka, Piotr Rutkowski and Przemyslaw Baranow. 2012. 653 pages. Hardcover. 877 color plates, 589 figures, 105 keys. Ruggell, Liechtenstein: A.R.G. Gantner. Distributor: Koeltz Scientific Books, koeltz.com. ISBN 978-3-905997-02-6. €172.00 Euro, US $237.36. 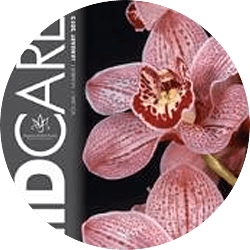 This beautiful volume covers 410 species in 131 genera of orchids found in French Guiana (Guyane Francaise), an overseas department of France. The book is generously illustrated with color plates and high-quality line drawings. The book starts with a brief introduction to French Guiana, including the geomorphology, relief, hydrology, climate and flora. The content is arranged by family, subfamily, tribe and subtribe placed in taxonomic order (Szlachetko 1995 with later changes by Szlachetko and Rutkowski 2000, Szlachetko and Margonska 2002, Szlachetko 2003, and Szlachetko and Mytnik-Ejsmont 2009). 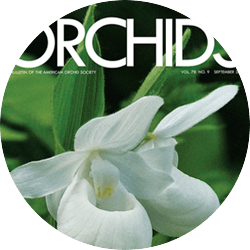 By including order Orchidales Raf., the classification of the book covers all the taxa typically considered part of Orchidaceae. 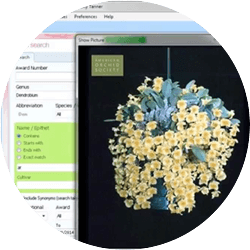 Every species’ account contains the Latin name, authors’ surname(s) abbreviation, citation, synonymy, taxonomic description, ecology, distribution and list of exsiccateexamined (herbarium specimens). The dichotomous keys for taxa placed at the family, genera, tribe, subtribe and species levels make it easy to navigate for plant determination (identification). 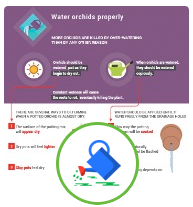 There is a glossary of botanical terms to assist the uninitiated with use of the keys. The index of exsiccate (representative specimens) by collector and the index of scientific names are helpful in quickly locating information. My one criticism of the book is there is no map of French Guiana included. A map could have easily been included on the blank front and back endpapers. 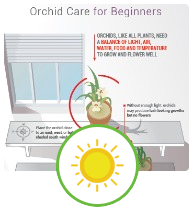 Although the nomenclature used in this excellent treatment may differ from the World Checklist of Selected Plant Families, this book is a valuable tool to identify the orchids of French Guiana. 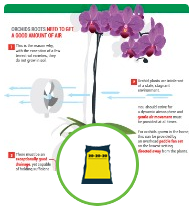 Whether a professional scientist or avid hobbyist you will not be disappointed. 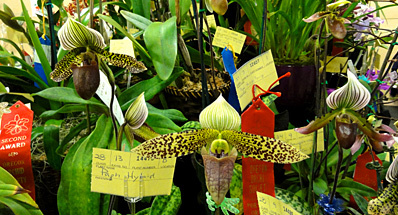 This book will make a valuable addition to any orchid library. 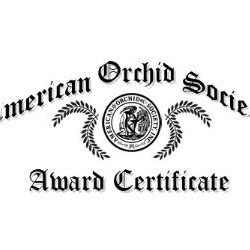 — Wesley E. Higgins, PhD, is a member of the AOS Publications Committee and coordinates Nomenclature Notes for Orchids magazine. He is a member of adjunct graduate faculty, Florida Gulf Coast University, Fort Myers, Florida. (email wesley.higgins@comcast.net).